CTS Turbo is proud to release our 2.0T Atmospheric BOV KIT for EA888.3 equipped vehicles. The CTS Turbo 2.0T Atmospheric BOV KIT (EA888.3) is made of billet construction and completely serviceable. Their kit is designed to work with all of the factory electronics, will not cause any check engine lights and is plug and play with no wiring extensions required. 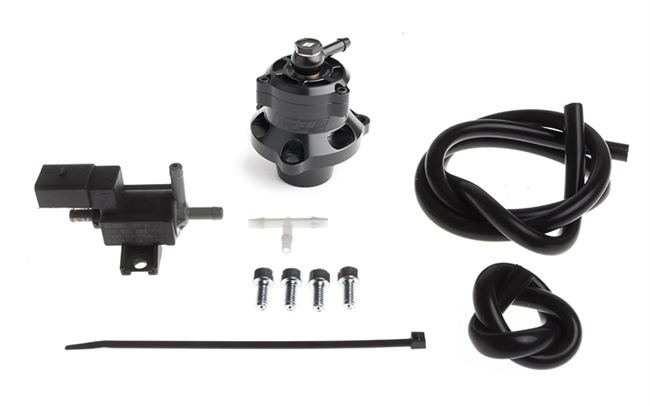 The CTS Turbo 2.0T Atmospheric BOV KIT (EA888.3) replaces the factory plastic unit which has been prone to failure from torn diaphragms, cracked plastic, and electrical malfunctions. 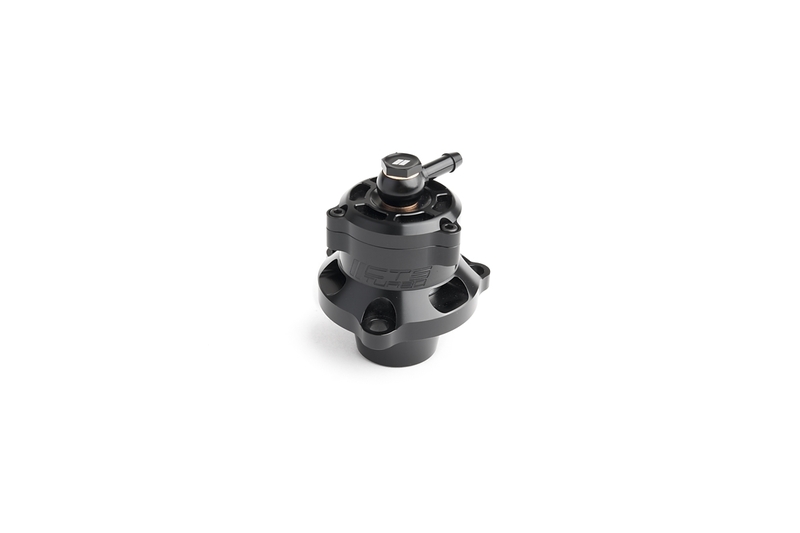 CTS Turbo piston design ensures long life, easy installation, complete serviceability, great sound and great value. This valve is quite compact being slightly shorter than the stock unit and fits nicely even in the tight engine bays of today's VAG cars.